At the time of registration of NEET application. 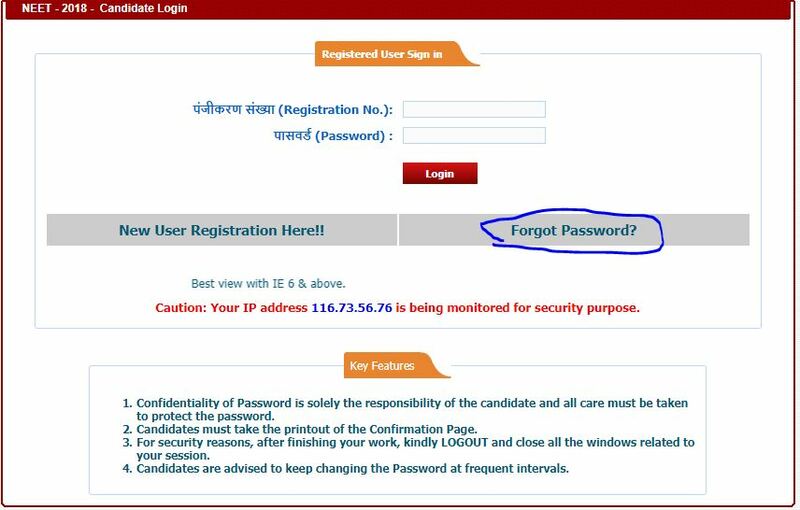 CBSE has provided a provision to set a password, by which candidate can login to their account or check the answer key detail. An OTP will be sent to your register mobile number. 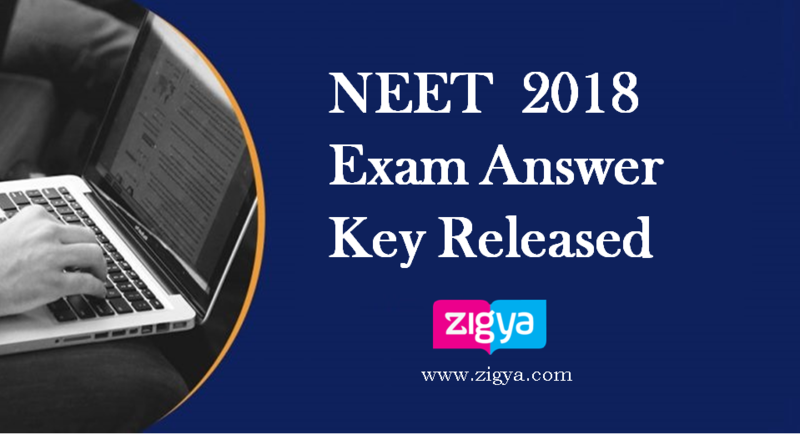 The candidates willing to challenge the Answer Key, OMR grading of their OMR Sheet and Test Booklet Code may do so by paying processing change of Rs 1000/- per Answer Key/ per response/ Test Booklet Code. Only online challenges within a due period as mentioned above and with processing charges will be considered. Processing charges are non-refundable. The decision of the CBSE in the matter shall be final. Thanks for the best writeup. It was some sort of leisure profile the item youtube indonesia. Peek complex in order to far unveiled gratifying on your part! Nonetheless, how should we communicate?